Compare Home Insurance Quotes For Over 50s! 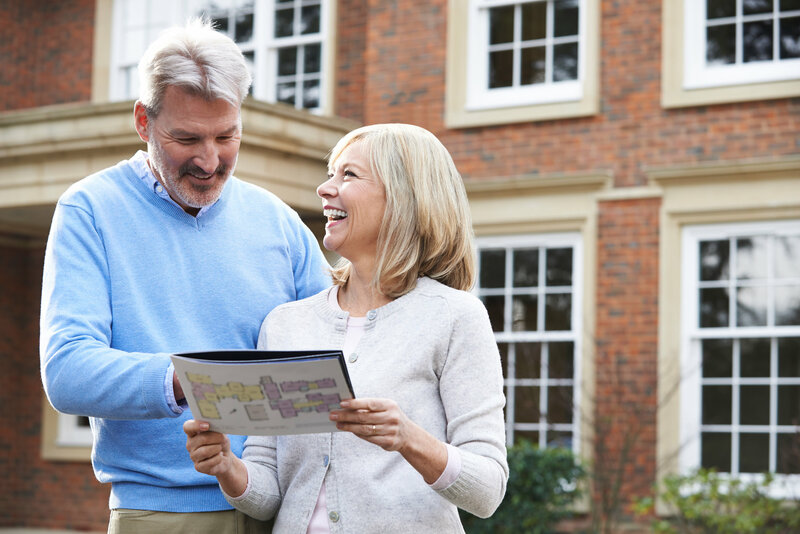 When it comes to finding over 50s home insurance, there can be a number of distinct advantages to being a little older. People who are looking for home insurance for the over 50s should be able to quickly find a number of home insurance quotes from a number of different home insurance providers. Many insurers could offer lower premiums based on the fact that over 50s are less likely to make a claim than their younger counterparts. This decreased probability of having to make a serious payout means there are insurance providers competing for the over 50s home insurance market. This means that savvy consumers should be able to exploit this competition to get the best deals. These premiums can be lowered further if you live in an area with a low crime rate, have good quality locks and alarms fitted and maintain the property regularly. Home & Contents Insurance Offers!